Scottish boss Alex McLeish has been officially unveiled as the new Zamalek manager, the Cairo giants announced on their Facebook page on Friday. 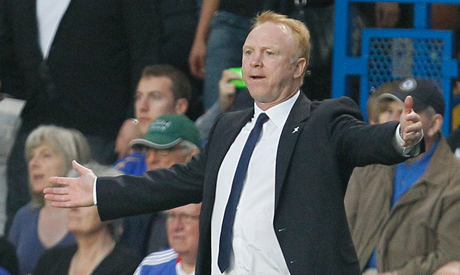 After agreeing on a year-and-a-half contract with the Whites, McLeish has now been formally appointed as the team's fourth manager this season. The ex-Rangers boss, who along with his assistants would cost the club an annual fee of $810,000, should now take charge of Zamalek's upcoming league game against El-Entag El-Harby on Wednesday. Zamalek, who sacked Brazilian manager Marcos Paqueta before showing Mido the door following a 2-0 defeat to arch-rivals Ahly, are now second in the league table – three points behind their arch-rivals.